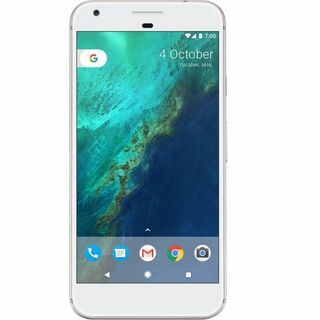 Pixel by Google is a flagship phone personifying perfection. And it is proving to be a front-runner in every segment. Be its crystal clear display or its lavish design or its path-breaking camera. Every pixel of it has an essence of Google in it. It is available in two colour and space variants. Moreover, it is packed with a virtual assistant termed to be your personal google! It adorns a stunning 5.0” AMOLED Full HD display. To enhance your cinematic experience, it has a widescreen with an aspect ratio of 16:9. To improve the durability, it has a Corning® Gorilla® Glass 4 protecting it from accidental damages. Moreover, to make sure it remains pleasantly adorable 24x7, it has fingerprint and smudge resistant oleophobic coating. Further, it has a design that exuberates elegance and leaves awestruck heads all around, wherever it is seen. Being a phone by Google, it is expected that they left no stones unturned. It is rightly so. 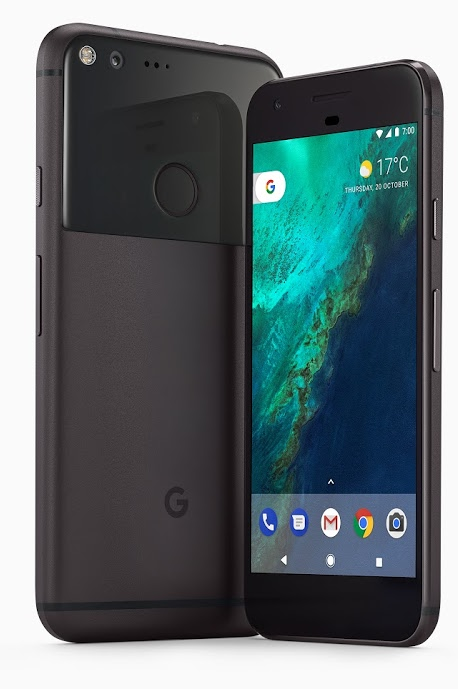 Here, again it has the latest version of Android i.e., 7.1 Nougat as an operating system. Complementing it is the Fast, powerful and energy-efficient Qualcomm® Snapdragon™ 821 processor. It is a 2.15 GHz + 1.6 GHz, 64-Bit Quad-Core processor which is again supported by a Adreno™ 530 GPU providing rich graphics like never before. The sound quality it has makes it a stand-out from the crowd with a usain-boltish lead from it’s competitors. Reason for this mainly being the single bottom-firing speaker with an adaptive audio amplifier, maximising its performance and durability. Further, the device can easily be connected to bluetooth and WiFi. Now, get ultra fast with this device as it supports 4G and 4G LTE. So, do all your video chats and Internet calls without any disturbances. The biggest surprising asset in this device is the camera it packs. It has already been rate as the best smartphone camera ever. It functions as if light is no more a variable affecting photographs. No matter how much amount of light there is, the photos are as brilliant as they can ever be. 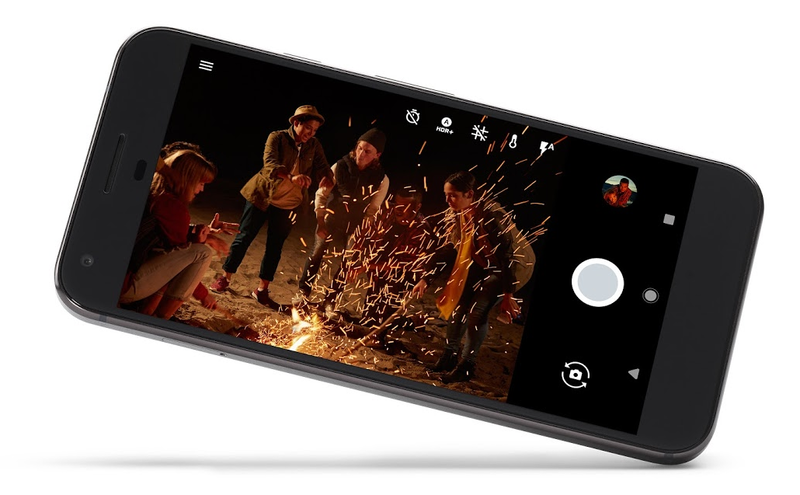 It has a 12.3MP rear camera Phase Detection Auto-Focus (PDAF) and Laser Detect Auto-Focus (LDAF). Further, it has an ability to capture 4K quality videos effortlessly, bringing cinematic essence to them. It also has a Natural, broad-spectrum CRI-90 dual-LED flash. Coming to the front camera, it has a 8MP camera with f/2.4 aperture and again Full HD video capturing (30 fps) ability.